The Redmi Note 5 was said to be a confirmed no-show a few weeks ago, so it's a bit surprising to hear of a rumor claiming that a Redmi Note 5 with a mysterious Snapdragon 632 will be launched in the second half of 2018. 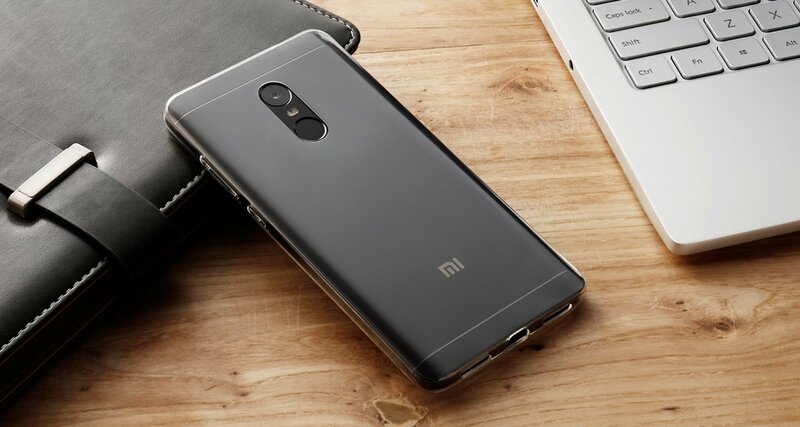 Xiaomi's stance on the Redmi Note 5 is unknown. The Redmi Note series is undoubtedly the company's biggest cash cow, as previous devices in the line have sold tens of millions of units. Xiaomi released the Redmi 5 Plus last month, and word from multiple sources claimed the device would take the place of the supposed Redmi Note 5. That may just be wrong, though, as a rumor has surfaced that claims there will be a Redmi Note 5, and one powered by a Snapdragon 632 to boot. Oh, it's not just you. The Snapdragon 632 is also alien to us. Qualcomm released the Snapdragon 630 and 636 last year for the mid-range, and the 632 is supposedly an underclocked variant of the 636. That makes just about no sense, however, as the very able Snapdragon 630 still hasn't seen significant real-life utility. According to the report, the Redmi Note 5 will feature a 5.99-inch bezel-less FHD+ display, dual real 12 MP sensors, 4 GB of RAM, and 64 GB of storage. A H2 2018 launch is said to be possible, with the device carrying a price tag in the US$250 region. You'd do well to take all of this with a pinch of salt. > Notebook / Laptop Reviews and News > News > News Archive > Newsarchive 2018 01 > Phantom Redmi Note 5 to be powered by the "Snapdragon 632"